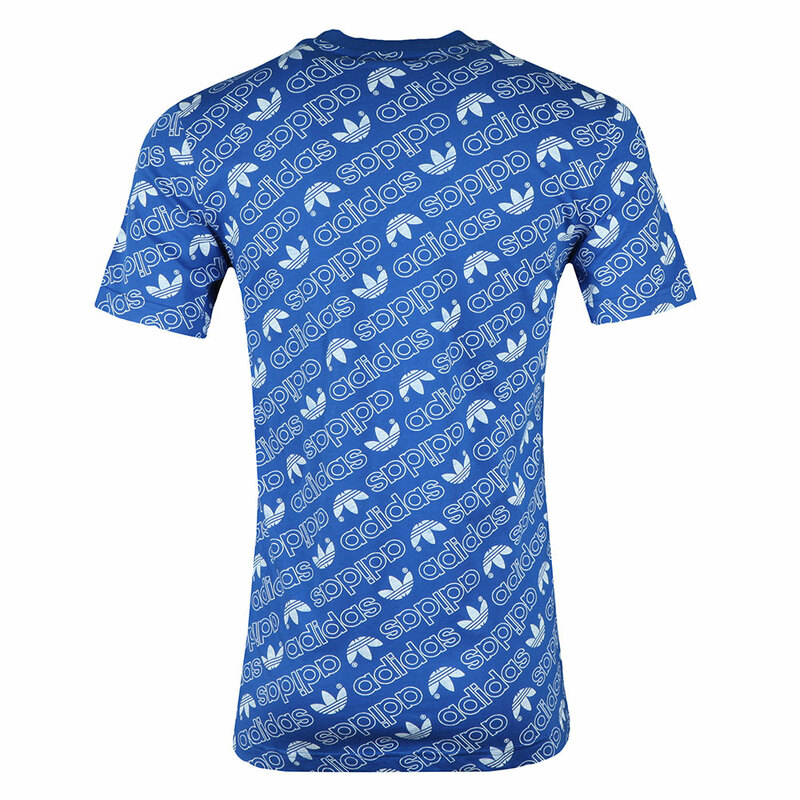 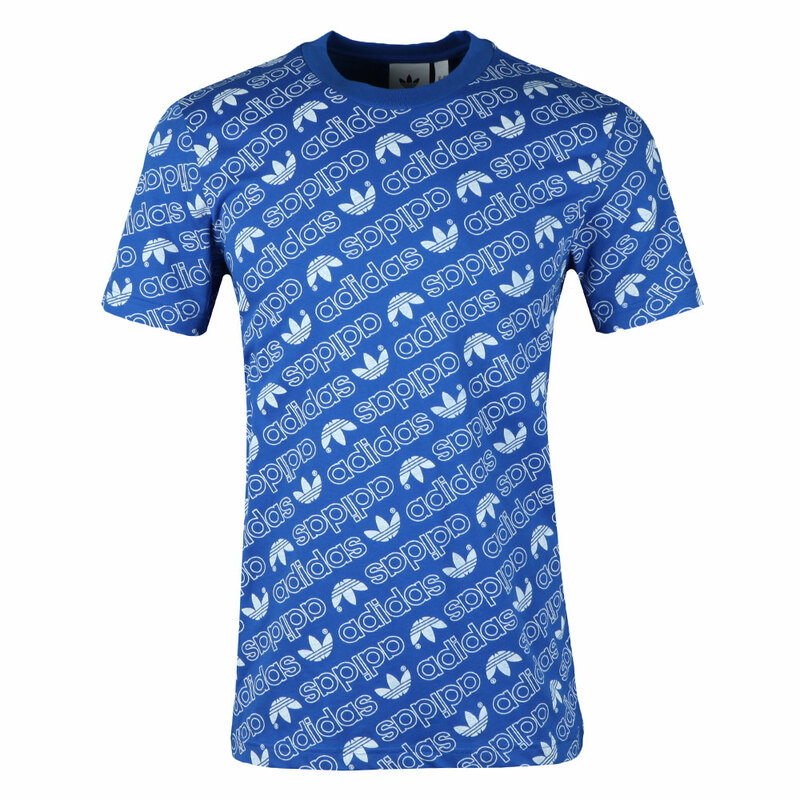 Adidas Originals AOP Tee in Blue. All Over Print Design tee from Adidas Originals new collection. 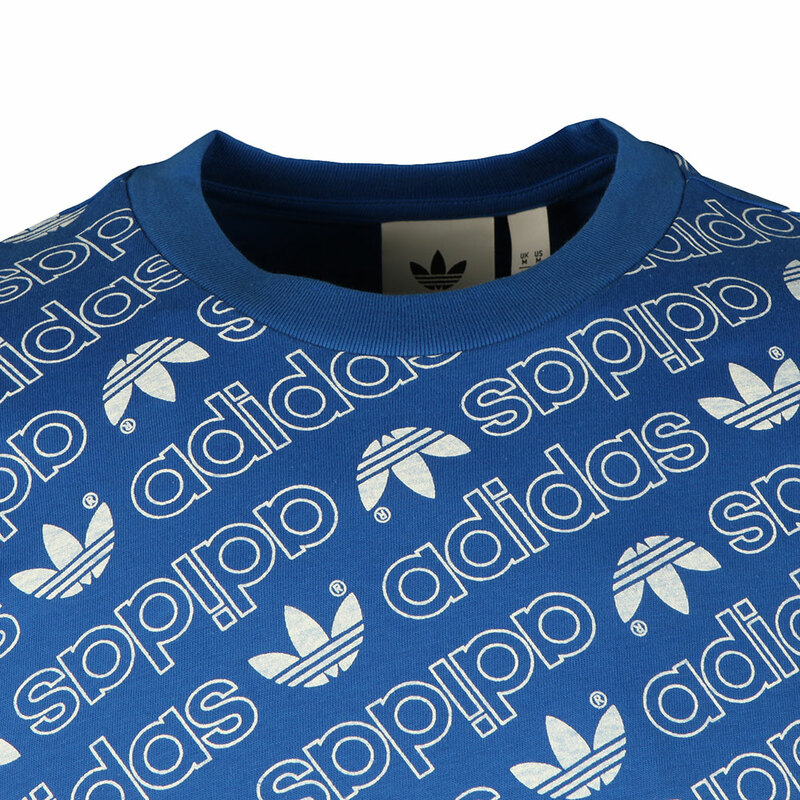 A simple crew neck tee with a diagonal Adidas print. 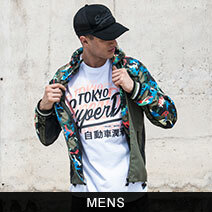 Effortless style for the streets.